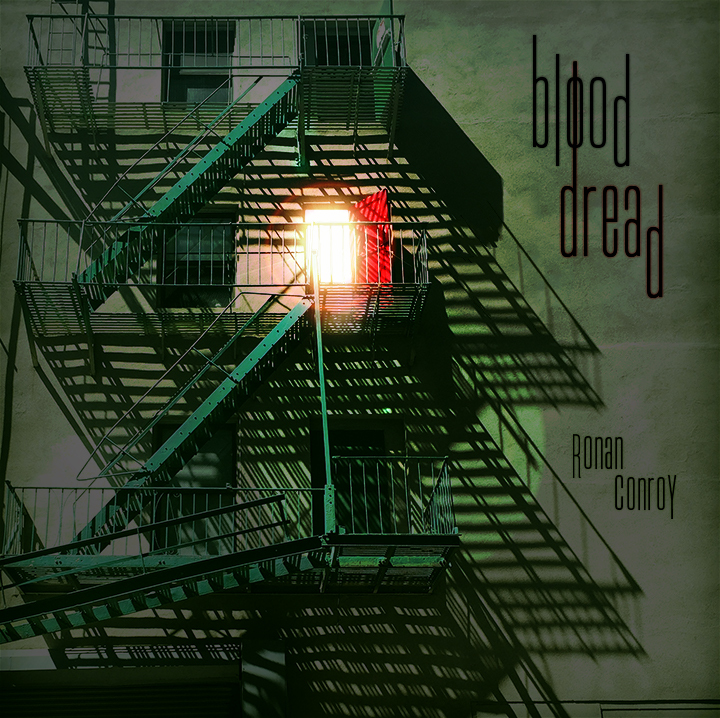 “Blood Dread” is my blood on the tracks. It’s the soundtrack of a low point, looking ahead to the future. All things ebb and flow. Things arise, and then they pass away. After the largely acoustic 2014 “Discontent,” the broader 2015 “The Game,” and 2016’s far more intense “not a part of anything,” this EP will sound stark and stripped down, but ready to reach new crescendos. Thanks to Shannon Brown for another beautiful and amazing album cover.